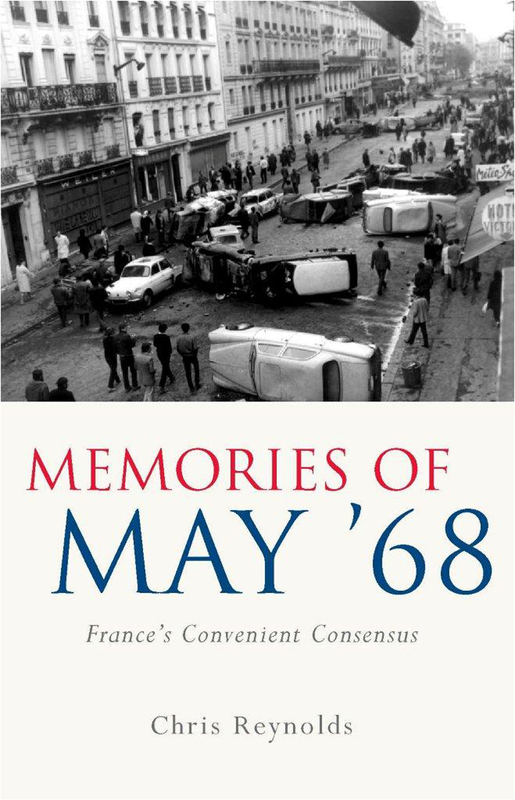 This book sheds new light on one of the most significant periods in recent French history, the student revolts of May 1968. These events saw a strictly student-based revolt quickly become an all-out social crisis that threatened the political status quo of the time. In its exposure of a deep-seeded malaise, 1968 has gone on to acquire iconic status as a watershed year in the development of innumerable sectors of French society. Focussing on the portrayal of these events during the subsequent decennial commemorations, Chris Reynolds analyzes the construction of the history of 1968. By highlighting the paradox between the plethora of existing material on 1968 and the relatively narrow frame through which the year’s events are viewed, Reynolds raises complex issues concerning the gap between memory and history.